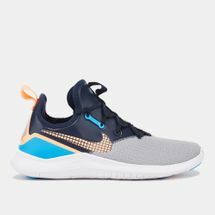 Nike doesn’t want you to give up on your dreams and with the Nike Free shoes, there are no excuses left for you. 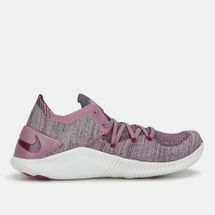 Featuring revolutionary next generation Nike Free technology, these shoes incorporate an outsole geometry that allows the shoe to flex, contract and expand with your foot, along with every step you take, and every move you make. 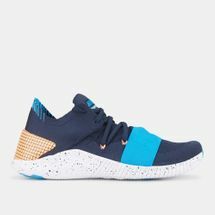 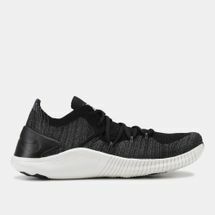 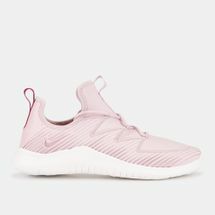 Boasting a cutting-edge Nike Free Midsole that expands in multiple directions in order to provide you with a more dynamic move-set, the shoe also features anatomically shaped heel that rolls with the ground, giving you a more natural and nuanced range of motion. 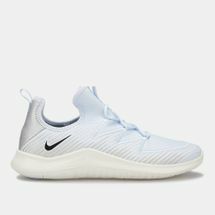 Get the Nike Free 5.0 shoes now with Sun & Sand Sports online and have them delivered to your doorstep in or anywhere else in .